Gina Pugliese RN. Vice President of Premier Safety Institute. 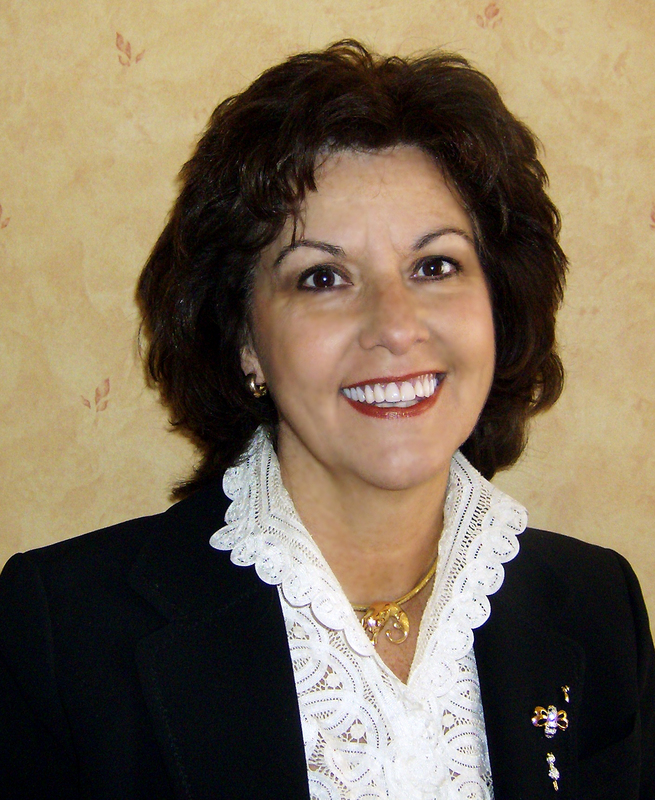 With more than 40 years of experience in healthcare safety, Ms. Pugliese serves as the vice president of the Premier Safety Institute and has adjunct faculty appointments at Rush University College of Nursing and the University of Illinois School of Public Health in Chicago. Earlier in her career, Ms. Pugliese was the director of safety at the American Hospital Association. She is also a senior associate editor of Infection Control and Hospital Epidemiology. In recognition of her work in patient safety, she has earned several awards, including the Carol De Mille outstanding achievement award from APIC.